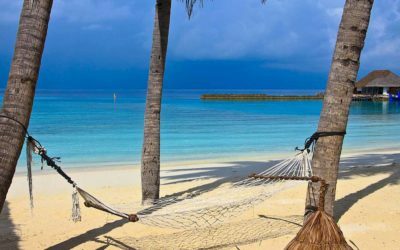 If you’ve ever wondered how digital nomads decide where to go for work and where to go for pleasure… I’m here to answer that question. What really makes a place ‘digital nomad worthy’? What are the best digital nomad cities? You know a city where you can stay for an extended period, work productively and enjoy a different culture. So the next time you’re trying to pick a place to go work remotely, here are the seven most important things to look out for. Download our FREE guide in seconds! Probably the most important thing for anyone with a digital nomad job is the reliability of internet. I don’t have to say it but fast, reliable internet is a must. Now if a country or a place is known to have poor internet speeds, then don’t even consider it. You don’t want to get there and not be able to do work. It’s really bad for business and if you get cranky like me when the internet goes down, it’s bad for your personal wellbeing as well! There was one point where we were tossing up whether to live in The Philippines or in Vietnam. After doing some research we discovered that the internet in The Philippines can be pretty dodgy at times. Not to say there are no digital nomads in The Philippines. There’s some for sure. However we really needed to be productive for the following months and we just didn’t want any issues that would prevent us from working. So we decided on moving to Ho Chi Minh City, Vietnam. 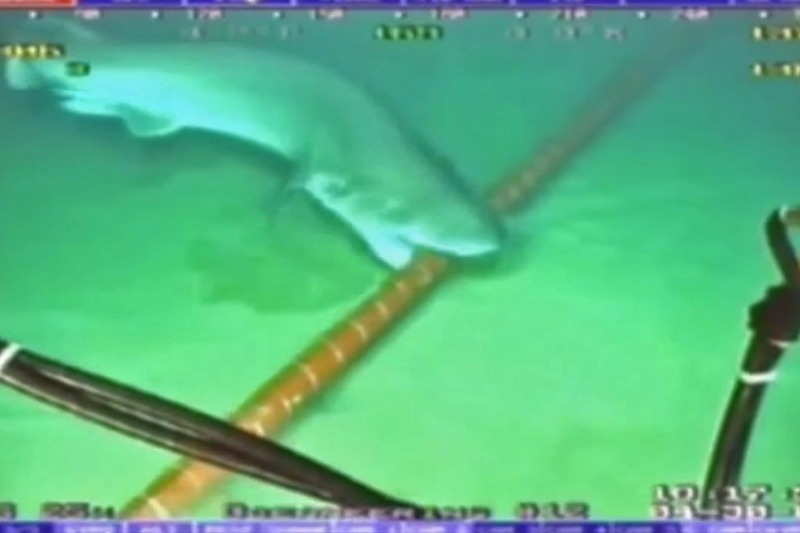 The irony was that when we first arrived in Vietnam the Internet was slow for about a week because apparently sharks chewed on the submarine Internet cable that connects Vietnam to the web. True story. The point is you cannot afford to live in a place where the internet struggles. It’s that simple. Don’t choose a place just because, you think it’s going to be amazing to travel to. Don’t put yourself in a position where you are compromising your ability to work. Remember, you have to prove your reliability to your clients. So you want to pick a place that has good internet connection so as not let your clients down. Especially if your clients are unsure of how you’re going to be able to keep up with work while traveling. This means you exclude tiny tropical islands in the Pacific, places deep in the middle of the Amazon, places in the middle of nowhere…. you get the picture. Working online and running your own business requires you to be on the top of your game. Therefore it’s super important that you have a comfortable apartment or house where you can live and at times work productively from if needed. 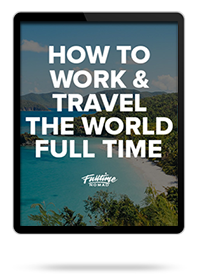 Hostels, hotels or crowded share-houses just don’t cut it (not for us at least), Sure if you are doing a bit of traveling short term and need to occasionally check in on work it’s fine. But if you are living somewhere and have set up base, especially if you plan to work from home, hostels or crowded share houses etc. are not the places you want to be living in. They are noisy, distracting and every day there are temptations of partying, getting drunk, socialising, daily walking tours, etc.. Which of course you should do, but just not everyday. You want a distraction free home. Especially if it’s going to double as a place to work. When looking for accommodation make sure that the city has fully furnished modern apartments or rooms available short term. In the past finding accommodation short term was pretty difficult. But now we have Craigslist, Airbnb, expat forums, and various Facebook groups where you can easily find out what short-term accommodation is available. 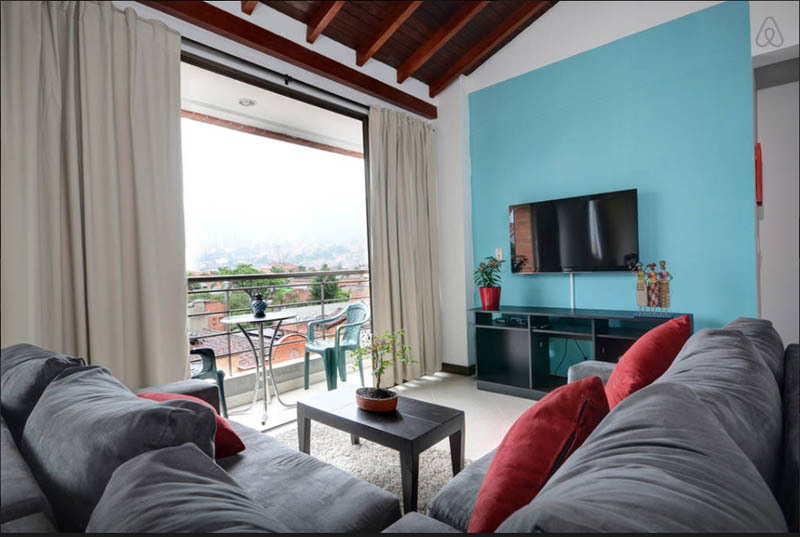 There are lots of options to rent fully furnished apartments and rooms short term. Even month to month in some occasions. Most of the apartments we have lived in included internet, electricity, water and even a maid that will come and clean the entire place every week. How good is that? While a city might have decent internet available, ultimately it comes down to what type of internet connection your accommodation has. Now this might be almost impossible to tell unless you are actually at the apartment using it. However, you could ask the landlord to do a speed test for you and send you a screenshot. If you are choosing to only stay for a short time e.g a month then this might be an option. This way you could book in advance so you’re not wasting time. However, we prefer to check in person and make sure it’s stable ourselves. When inspecting apartments, do an internet speed test first using the Ookla Speed Test mobile app. Ask the landlord for the wifi password and do a test. Open up some web pages and make sure you get decent loading speeds and that it doesn’t drop out. You don’t want to commit to a place only to find out the Internet is kaput. 5-10 Mbps If you also need to open multiple webpages, use web based software, need to do skype calls. Easily available short term accommodation. These are not negotiable. No matter how nice it would be to live beachfront in a hostel on a small Cambodian island, you won’t be able to run a business from there. So forget it. Now I want to talk about other things that make a city a good to live and work from. Now obviously these are not a necessity but they definitely add bonus points and are things we personally take into consideration when we choose where to go next. For those of you who are unfamiliar with coworking spaces, they are basically a shared office without the corporate, stuffy feeling. They usually have an open plan, have bean bags, table tennis tables, that kind of stuff. Of course they have desks and workstations to do work too. 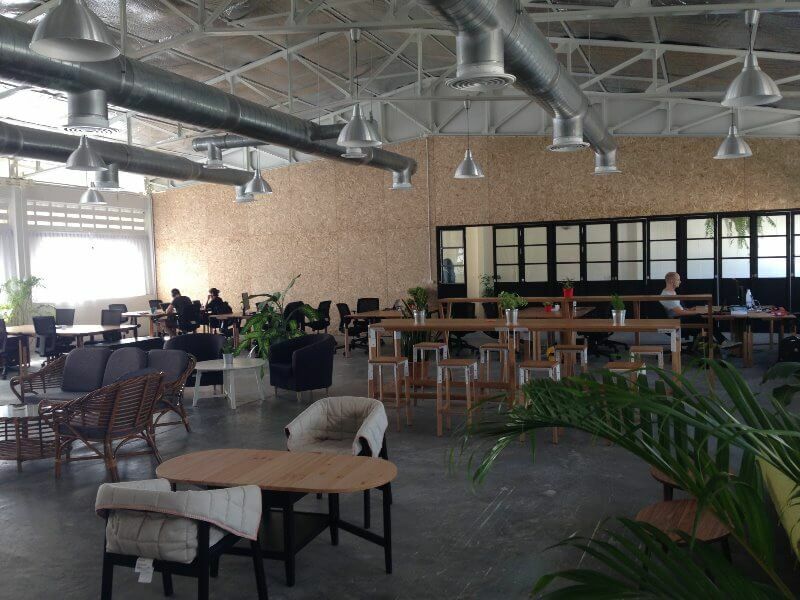 This was the coworking space we used in while living in Thailand. – It provides a great space to meet and connect with other people. – We are more focused on work when we’re in a work environment and separate home from work. – It’s easier to stick to a schedule if you know you have to be somewhere. – They have fast internet and proper office chairs and workstations. It’s important to think about ergonomics if you’re going to be spending long hours at a desk. – Coworking places are also a good backup if the internet at your accommodation isn’t that great. 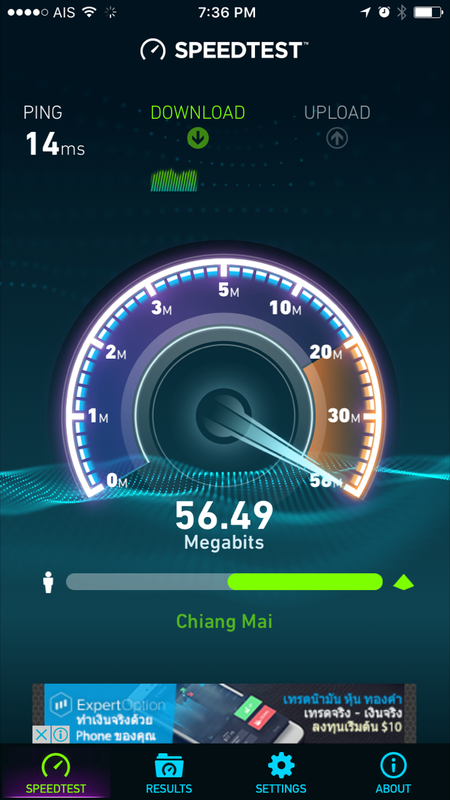 When we were living in Chiang Mai the first time around, the apartment we had rented had really poor Wi-Fi. While this would normally be a deal breaker – in Chiang Mai it wasn’t an issue because the city has plenty of great coworking spaces that we could work from. Coworking spaces are popping up in every city now so it’s harder to find a city that doesn’t have one. You can look on sites like Coworker or Work From to find coworking spaces throughout the world. A simple Google search works well too. Yes we love our coffee, but that is not the reason why cafes are on this list. The reason is that cafes make great places to do work from. Now, not every city is going to have cafes that are good for work. But it you can find a place that does I’m sure, like us, you will be using them to work out of. Ho Chi Minh City in Vietnam is the Capital of cafes. Seriously! 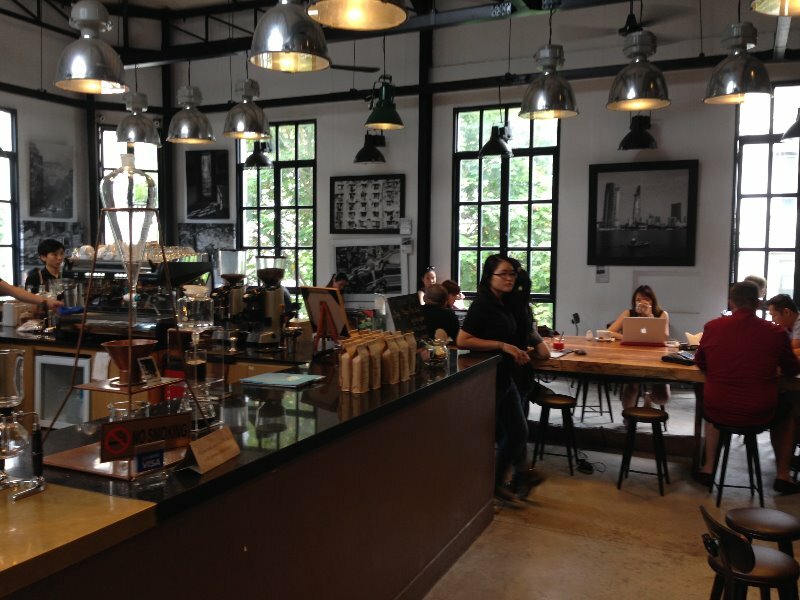 There are so many cafes there that even after 3 months there, we barely scratched the surface. One of the cafes we worked from, when we lived in Vietnam. Some people solely use them to work from. Bouncing from cafe to cafe. it’s good to have cafes as an option but I don’t recommend it as your primary option. Sometimes the wifi can become slow once you have 50 people in the same cafe. So it isn’t productive. And you don’t want to be relying on a cafe’s wifi to run your business. I prefer having a coworking space or working from home as my primary workspace and use cafes to change things up maybe for the afternoon or once a week. 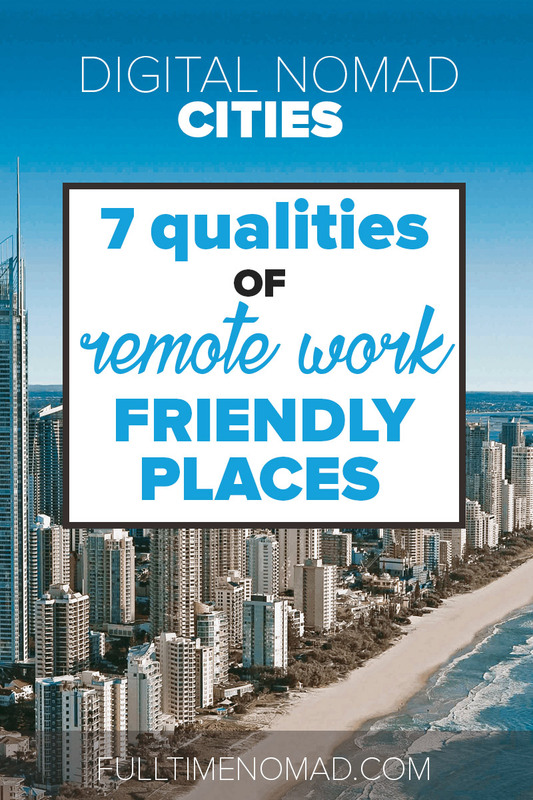 One factor that is hugely important when picking a city to work remotely from is also of course that there is plenty of opportunity for travel. When we lived in Guadalajara, Mexico, the Pacific coast was a few hours away so we did trips to the beach to places like Sayulita and Puerto Vallarta. There were also lots a small towns villages that you can visit close by. The town of Tequila was an hour away. We did a tour there with all you can drink tequila. Yum! 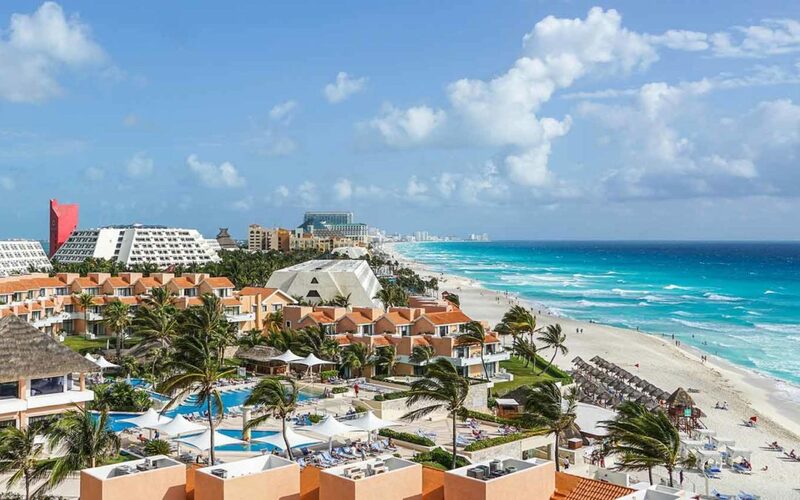 We also took a trip to Playa Del Carmen which is on the Caribbean coast. Think about whether the place you are going to live in has plenty to do near by because when you’re not working, you want to make sure you’re maximising the opportunity for travel, right? Homesickness can be a big thing for people living abroad. People miss their family and friends. I definitely do. For leisure (and sanity!) it’s important to make friends and have some sort of social life as a digital nomad living abroad. In some places this is easy, other places no so much. For example, Vietnam was difficult for us because of the language barrier. Cities that have an active expat community are a good choice. It can be a great way to make friends if you struggling to meet or connect with locals. But how do you start making friends in a new city? – Join a coworking space to meet other freelancers and entrepreneurs. Our coworking space in Mexico helped us make some great friends with locals and other digital nomads. – Look up local meetups on meetup.com or even on Couchsurfing.com. 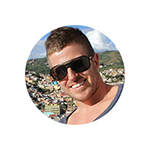 – Check out city specific digital nomad Facebook groups. As the digital nomad community is big and there’s are always PLENTY of events to go to. – Many cities will also have language exchange groups. These are great to meet locals and other foreigners and gives you a chance to practice the local language too. You have to put yourself out there if you want to make new friends. Pad thai is great but you’re not just going to be there for a week, you’re living there. So I guarantee you’re going to get pretty sick of eating that all the time. Remember you’re not on vacation so if you’re like us and enjoy being healthy, you’re probably eventually going to want to cook some of your own meals. A place that has good supermarkets or a good local market where you can get a good variety of food like fresh fruit and vegetables, meat and grains is going to help make your stay more comfortable. So this one is kind of a biggy. What’s the point of looking to move somewhere if you can’t obtain a visa right? Giving advice here is a little bit tricky because getting a visa varies so much depending on what passport you hold and what country you intend on traveling to. So I’ll explain what we do. 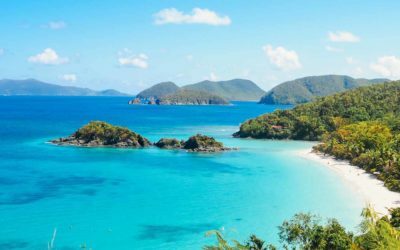 When we’re applying for visas – and this is the case for most digital nomads – we apply for a tourist visa. 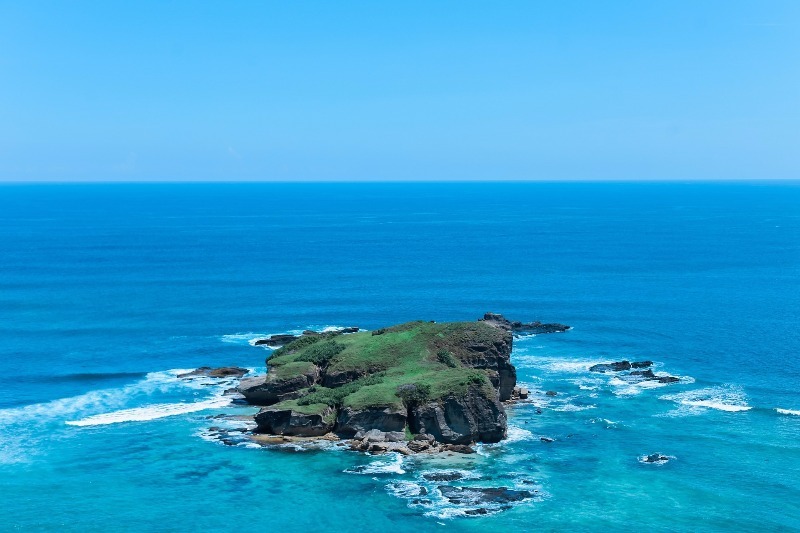 Tourist visas are designed for leisure and travel. They are the easiest to obtain, cost very little (sometimes nothing at all) and have the least restrictions. For some countries, you only need to show up and you get a visa on arrival. For others, you might need to apply in advance. Now again depending on your passport and the country you are visiting, there are tourist visas usually anywhere from 14 days to 180 days. For example if you were traveling on an Australian passport like me, you can get a tourist Visa in Bahrain for 14 days. However if you are looking at living in Mexico you can get a Visa for 180 days. So it’s all going to depend on your passport and the country you intend on visiting. The availability or unavailability of visas to a country will depend on the passport you hold. If you don’t hold a passport get on it. You’ll need it soon. A good place to find out basic information about visas is on VisaHQ or Wikipedia. Just a do a search on Google “Visas requirements for Australian citizens wiki” or whatever nationality you are. 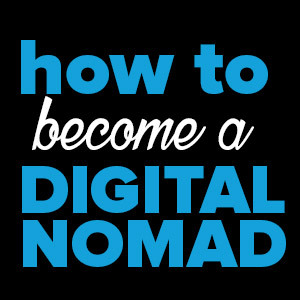 Ok so the big rookie mistake many newbie digital nomads make is…. choosing a city or a place that is not suited for productively running a business. 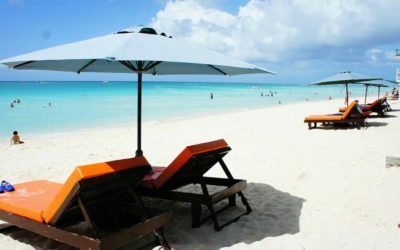 – Choosing to live by a remote beach in the Philippines where the Internet only works from 7-10 in the morning and cuts out when there’s heavy rain. And on top of that it’s typhoon season so it’s happening every day. Sure it’s paradise but isn’t going to great for getting stuff done. – Or deciding to live in a share house with 8 other people that don’t really share the same goals as you or are just there to party. Sure it will be fun and you will have great time. However, it’s distracting, and there’s always going to be temptations to party and socialise. This will impact your work. – Or you move to a city that has no coworking spaces and your internet at home is snail speed and your landlord doesn’t want to know about it, let alone upgrade it. Remember: to sustain this lifestyle in the long term, you need to run your business productively so you need to take these things seriously. Don’t make the mistake of choosing a place for fun or travel over being able to working productively. I’m not saying don’t have fun and travel, just make sure you have a place to work. It can be a desk a room, a shared office, somewhere where you can productively work from at any time you chose. 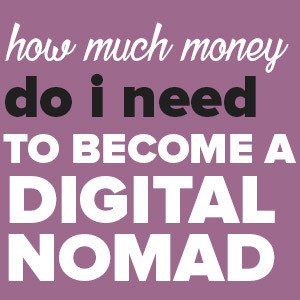 Because remember: if you don’t work, you don’t make money and if you don’t make money, this digital nomad dream is going to come to end pretty soon. What factors make a city remote-work/digital-nomad friendly for you? Share with us in the comments.